EVERYTHING YOU REALLY NEED FOR COLLEGE! 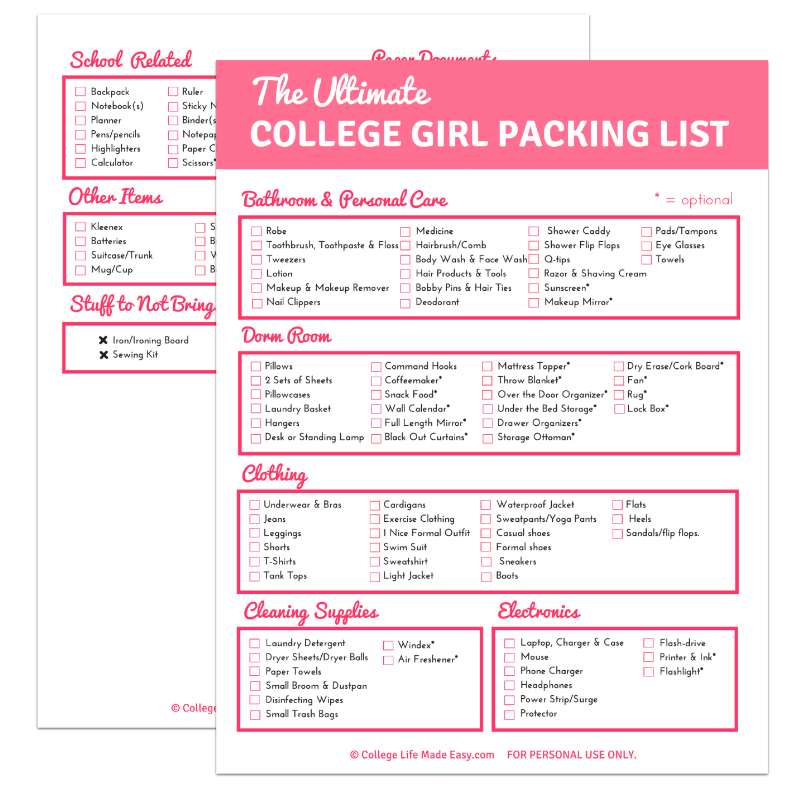 Get your free Dorm Packing Check List PDF download by signing up below! 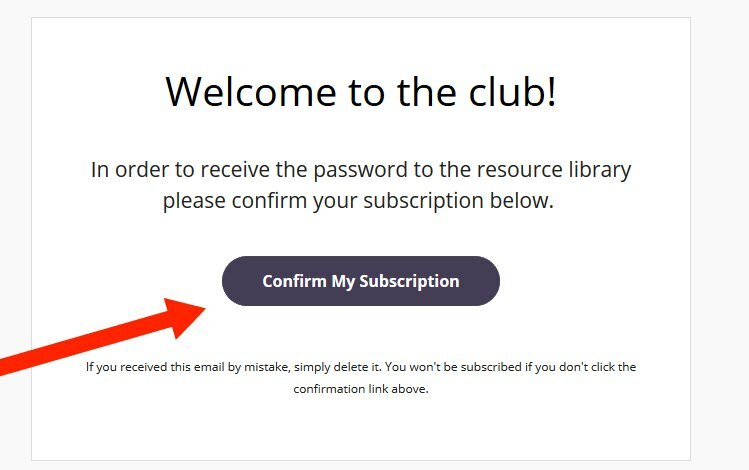 After that a 2nd email, with the password for the Resource library, will arrive.